Leading voice talent for Rocksteady Studios’ critically-praised Batman: Arkham City were left dismayed that their nominations weren’t announced during the Spike TV Video Game Awards on Saturday night, making them wonder why they were even invited to attend in the first place. 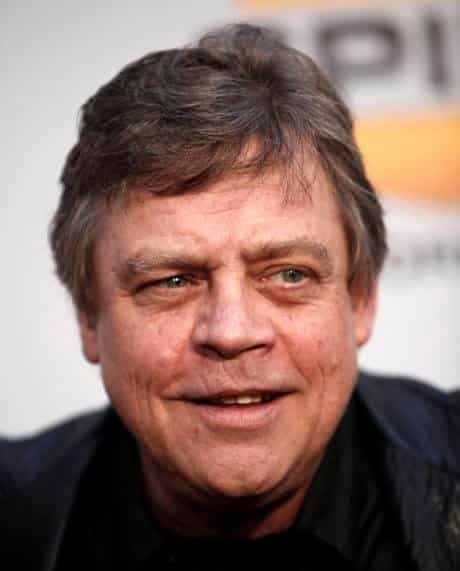 Mark Hamill, acclaimed for his iconic role as Luke Skywalker in Star Wars as well as voicing the Joker for Batman: Arkham Asylum and Batman: Arkham City, was left bemused that his category winner, or his nomination, wasn’t even announced during the show, whilst also commenting that he had been given “lousy seats”. It’s a shame to see that such talented voice actors/actresses were left feeling so unappreciated by such a publicised awards ceremony. I undoubtedly side with their dismay at the way it was handled, the annual Spike TV Video Game Awards often subject to criticism, but this is deserved.